Perry had suffered a stroke and been in a Los Angeles hospital since last Wednesday. 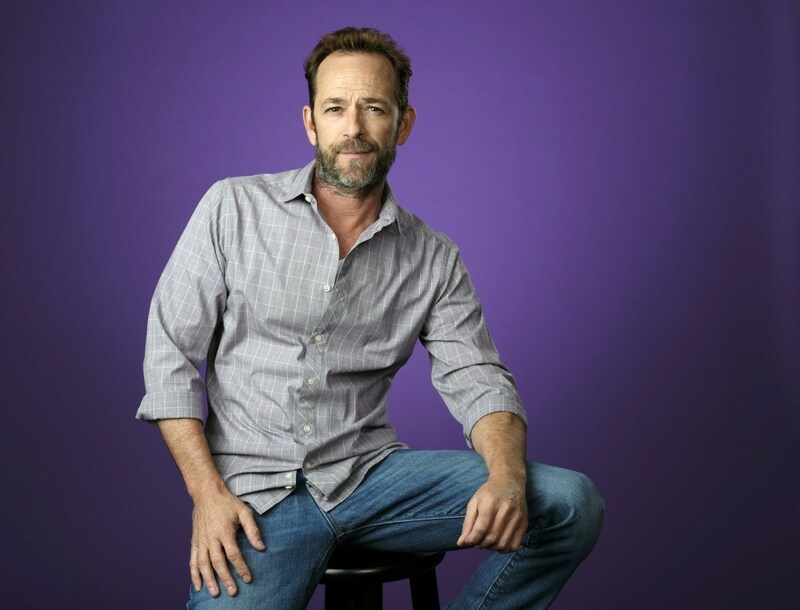 TV actor Luke Perry, best known for his starring role in "Beverly Hills, 90210," died on Monday, his representatives said. He was 52. The actor was rushed to the hospital on Wednesday after suffering a massive stroke at his home in Sherman Oaks neighborhood of Los Angeles, a spokesperson for Perry and officials said. Perry was surrounded by his family including his children, Jack and Sophie, fiancé Wendy Madison Bauer and ex-wife Minnie Sharp when he passed away, his publicist said. In recent years, Perry had worked on CW "Riverdale," starring as Fred Andrews, the father of lead character Archie Andrews. But he'll always be known as the brooding teenage heartthrob, Dylan McKay, on "90210." The show ran from 1990 to 2000. At both the show's and the actor's peak, Perry was one of the best-known actors on TV, and even appeared shirtless on the cover Vanity Fair's July 1992 edition. The actor didn't shy away from aging and was on the cover AARP's magazine in 2016, celebrating his 50th birthday. Perry was hospitalized the same day Fox announced it would reboot "Beverly Hills, 90210" for a six-episode series to air this summer. Perry and co-stars Jason Priestley, Shannen Doherty, Jennie Garth, Ian Ziering, Gabrielle Carteris, Brian Austin Green and Tori Spelling took the TV world by storm, with their hit show about Beverly Hills rich kids living glamorous lives that was the dream of every teenager and young adult.